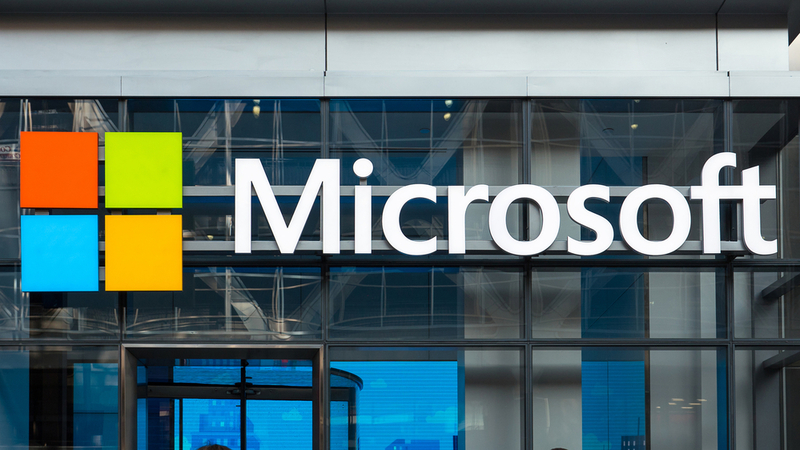 Microsoft offers two subscription-based software for small, medium, and even some large businesses. They are Microsoft 365 and Office 365. It’s necessary to compare and contrast the similarities and differences between the programs before deciding which one is best for your business. Microsoft 365 integrates Office 365 and Windows 10 for an all inclusive user experience. Expect to see device management for up to 300 users. It also includes Enterprise mobility and security. Device management will automatically upgrade your subscribers to Windows 10 Pro. Integration from the start makes it easier for users to navigate. Protects organizations from fraudulent attachments and questionable links. Implements information protection policies to assist with how important information is accessed. Capability to protect personal data on mobile devices. Utilizes archiving, data preservation and continuous data backup that is available from anywhere at any time. Pro Tip: Office 365 is perfect for small-medium sized businesses because it includes all of the microsoft features you need and can be used by up to 300 users for a subscription fee of $20 per user per month. It’s important to select the software that will work best for your business or organization. Your managed IT service provider can assist you in choosing the right Microsoft software for your specific needs. Are you interested in learning more about Microsoft software? Join us on Facebook to speak with our tech team about any questions you may have.